​​​​​Washington DC is one of the more liberal states in the U.S when it comes to marijuana laws. Medical marijuana has been legalized in DC for a long time, almost 20 years, and as of 2014, recreational marijuana has also been legalized for adults older than the age of 21. This was through the passing of Initiative 71, which is also known as the Legalization of Possession of Minimal Amounts of Marijuana for Personal Use Initiative, and it legalized the possession and cultivation of marijuana in limited amounts. However, this law does not cover the provision for sale of marijuana or marijuana products. It also does not apply to any kind of federal property, which effectively excludes a major part of Washington DC. Federal land includes national parks as well and the federal government controls up to 29% of the total land area of the district. Initially, marijuana was almost completely legal in the state, due to a 2014 ballot referendum, but later the United States Congress started overseeing the affairs in the District of Columbia. Back in 1998, Initiative 59 was moved by voters in support of legalizing medical marijuana. The initiative was also called the Legalization of Marijuana Medical Treatment Initiative of 1998 and it passed with a majority of 69% of votes in November the same year. However, its implementation was delayed by a significant period of time owing to the Barr Amendment that kept Washington DC from using its official funds for the implementation of the program. It was not until 2009 that the Initiative finally got implemented and the first official customer in DC purchased marijuana from a state-approved dispensary in the year 2013. As is evident, it took quite a long time to put the rule in practice and reap its benefits. In May of 2010, the District of Columbia got marijuana legalized through a bill. Since then, dispensaries for the sale of marijuana and marijuana products opened up and cultivation centers for the plant were set up. In the year 2014, the Council of The District of Columbia decriminalized the possession of marijuana as well. It came into effect in July of the same year. According to this effect, possession of less than one ounce for personal use is not a criminal offense and has a fine of $25. Then came into effect Initiative 71, which was a complete voter-approved ballot initiative for the legalization of recreational marijuana. It was under this legalization measure that recreational marijuana of up to 2 ounces became eligible to be possessed by anyone above the age of 21 years. These eligible people are also allowed to grow up to 3 mature plants and 3 immature plants in their home or private property. 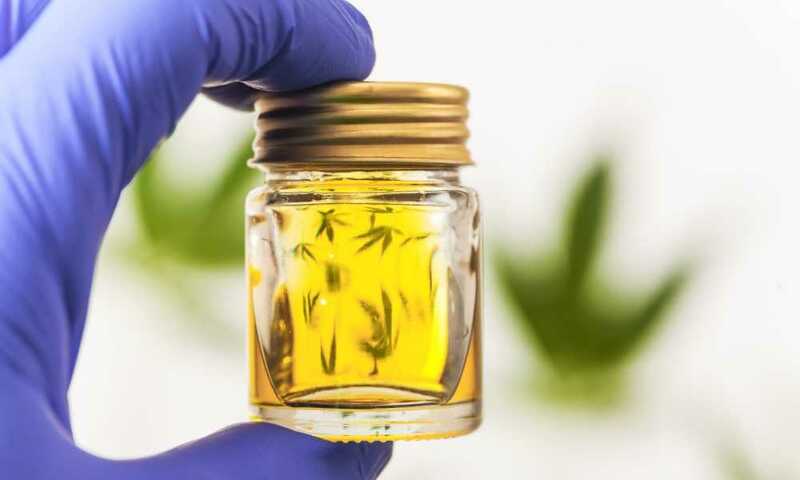 They are also allowed to transfer up to 1 ounce of marijuana to another individual, who is also legally allowed to possess recreational marijuana. Along with this, drug paraphernalia or accessories like bongs and other such instruments were also legalized. What remains illegal still is the sale and purchase of marijuana within the state. Plus, just like any other state, it is illegal to use or consume marijuana out in public places. The dispensaries and state-approved stores sell a number of different varieties of marijuana. It includes different strains of marijuana such as Indica, Sativa and Hybrid meant for the treatment of different diseases and medical conditions. Strains and flowers high in CBD, others high in THC, etc. are also sold. While Sativa strains are usually meant for energizing and uplifting, Indica strains are known for their sedative effects. There will usually be an expert budtender to guide a buyer. Edibles –marijuana infused food and drinks which sometimes prove to be more effective than actual marijuana strains. 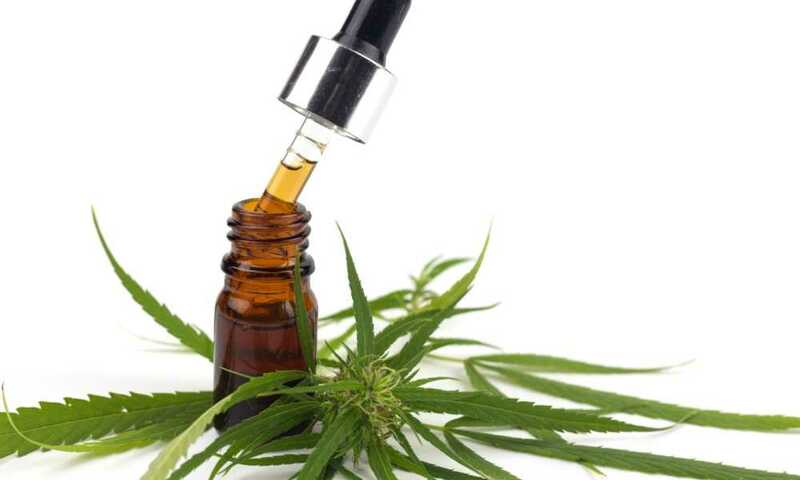 Marijuana infused essential oils – used in the treatment of specific conditions such as epilepsy, chronic pain etc. Transdermal products – which includes marijuana infused creams, lotions etc. meant for topical application only. These products do not contain any psychoactive elements. While it is completely legal to purchase these products for use and consumption at private residences, none of these are actually meant for recreational purposes. These products are available only in legalized dispensaries meant for the purchase of medical marijuana. Hence you do need to show a valid medical registration in order to be eligible to buy these. Also, these products should be consumed within the state of Washington D.C. It must not be transported outside the state. State-licensed recreational marijuana stores are likely to open up in the future though. And in order to purchase from the stores, customers will need a government issued valid identity card proving their age and hence the ability to be part of the legalization act. Nice post. I like the fact you cover DC law here for weed. It’s handy to know what the authorities allow. Naturally I’ll offer you a link in your internet blog. Thanks for sharing. Great post. I was checking constantly this blog and I’m impressed! Very helpful information specifically the last part on growing 🙂 I like your attention to information about local law. I was looking for this info and very conveniently given here with lots of other great info. Thank you and good luck.